There’s a reason Tom Brady is as good as he is. The New England Patriots quarterback holds himself to very high standards. So, when he makes a mistake, guess who is his worst critic? Himself. Brady was so mad at himself at last Thursday’s practice after he threw an interception, that people actually heard him mutter, “I’m the worst quarterback in the NFL,” which is clearly not true. But as for the quarterback’s competitiveness and insane desire to stay on top of his game, wide receiver Julian Edelman says he’s not surprised Brady would say something like that. 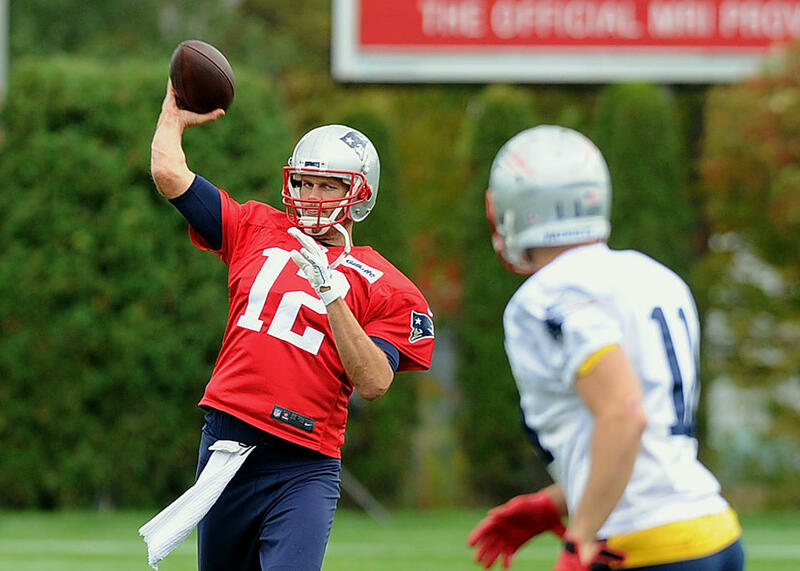 Another example of Brady’s obsessive urge to always get better came again during Tuesday’s practice. Nearing the end of practice, Brady threw his final pass of the day to Rex Burkhead that set up a game-winning field goal. When Jacoby Brissett took over after that, many of the starters trotted off to take a break or get a drink. But not Tom Brady. In 91-degree weather, the 18th-year veteran ran to the other end of the field to begin planking. After taking more of the snaps and a heavier workload that day (because Jimmy Garoppolo had to miss with a muscle-related injury on his leg), Brady still felt it was necessary to end the day with a core workout. With the third phase of the Patriots’ offseason program now over and a little more than a month until they take the field again for training camp, don’t look for Brady to take a break at all. He’ll still be vigorously training and taking care of his body day in and day out, because do you know what his favorite ring is?